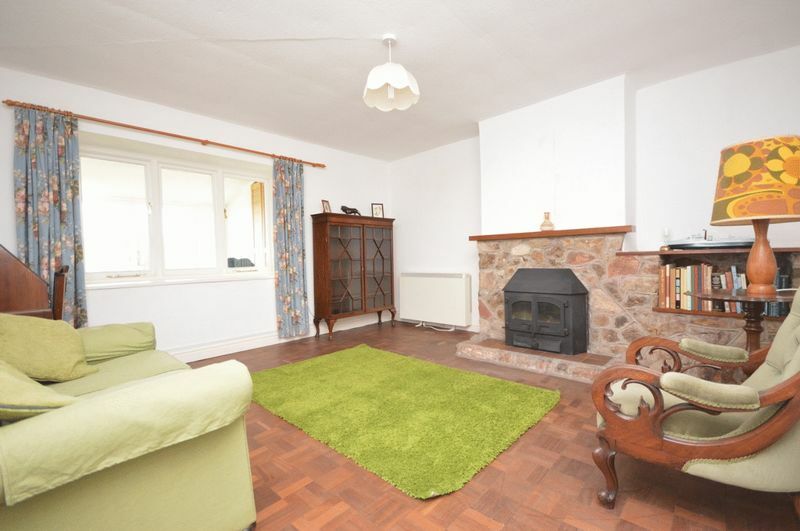 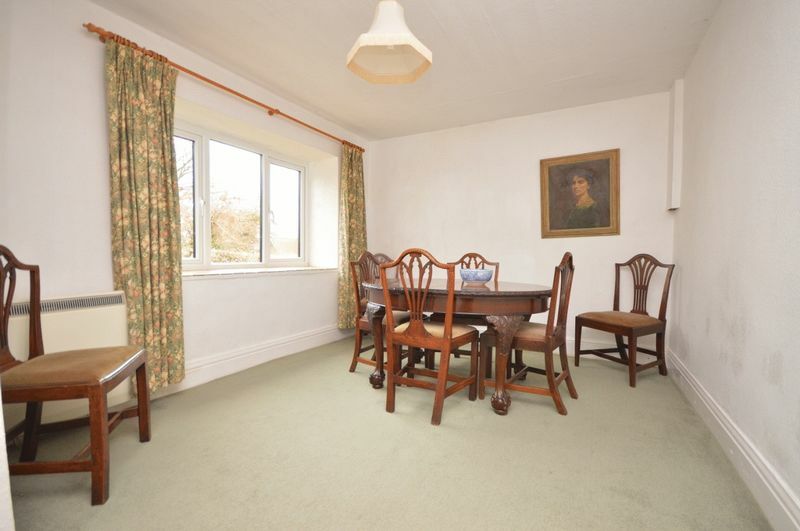 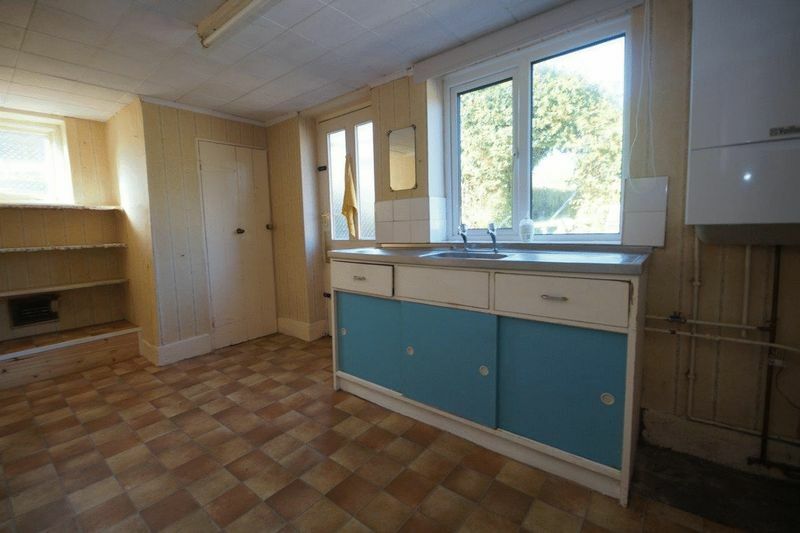 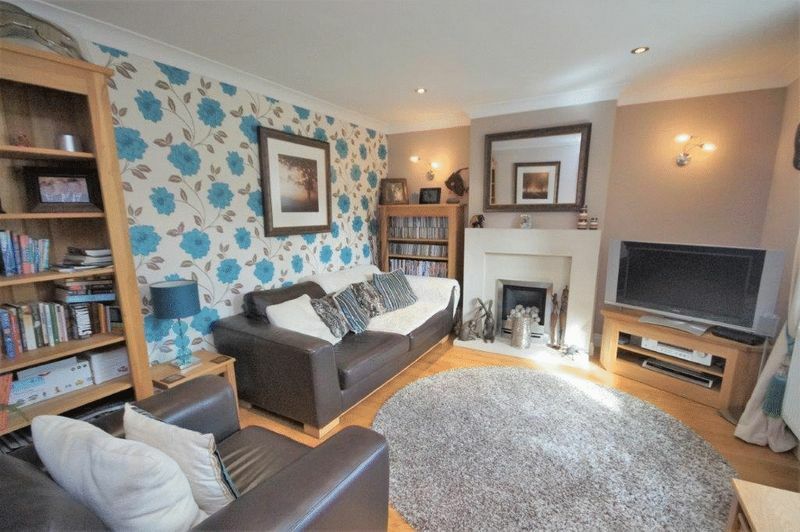 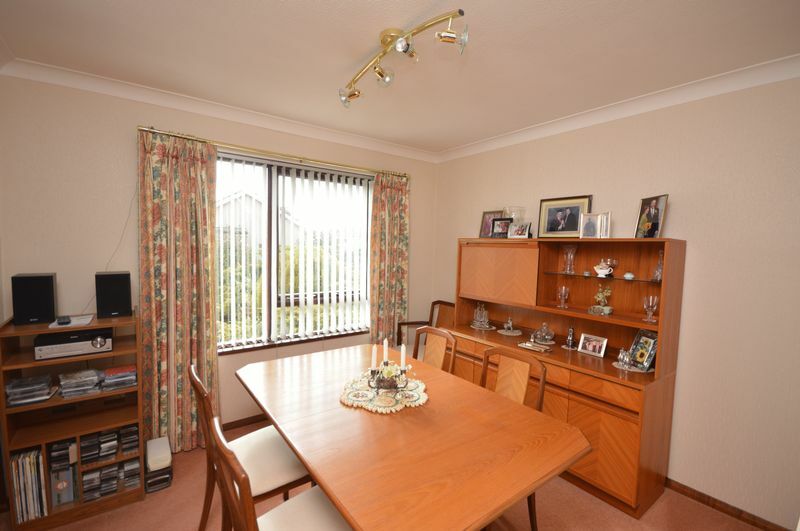 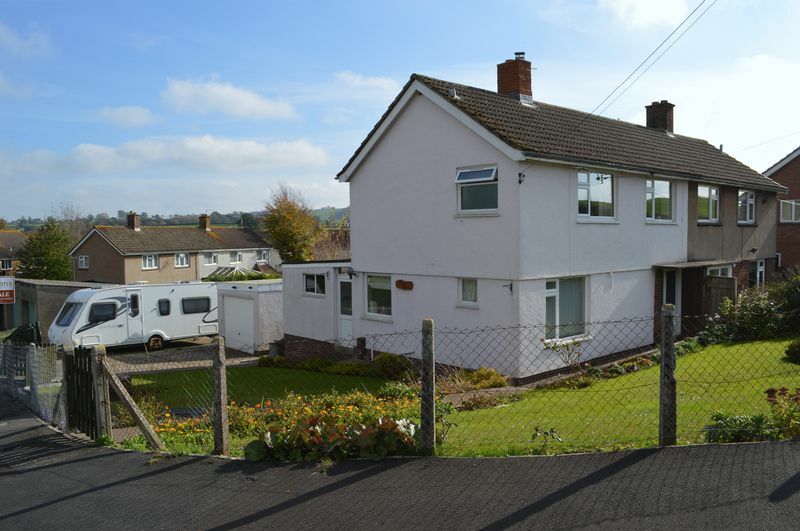 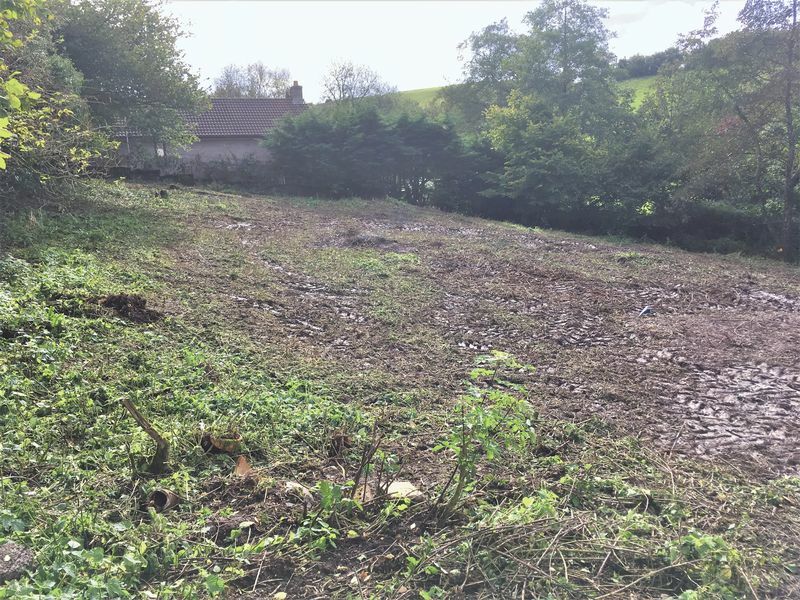 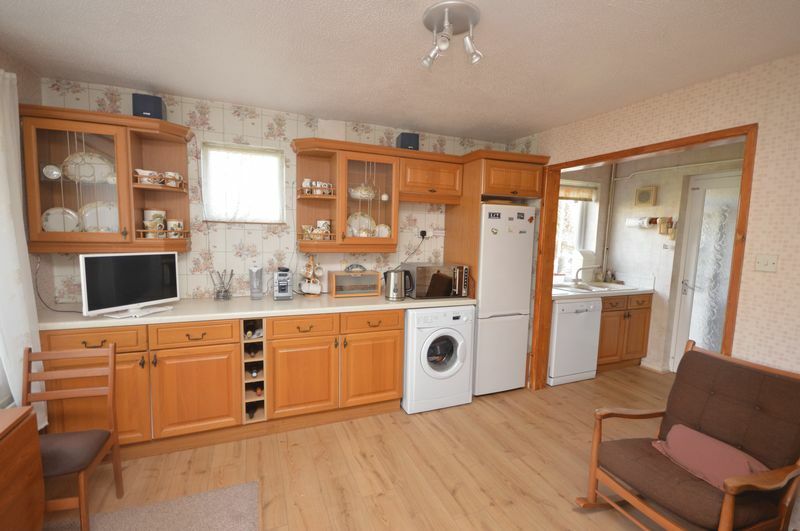 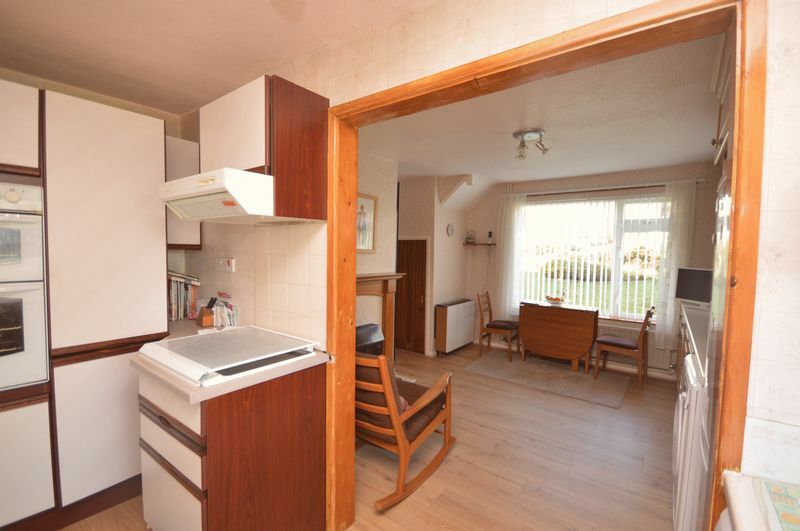 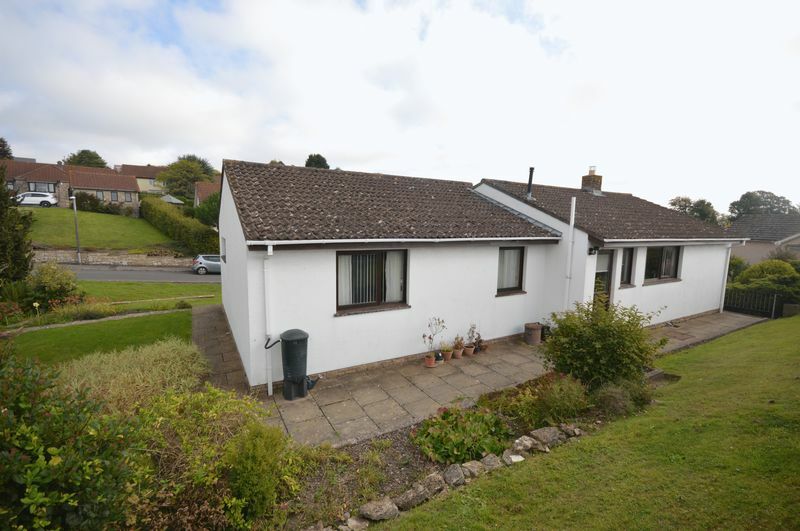 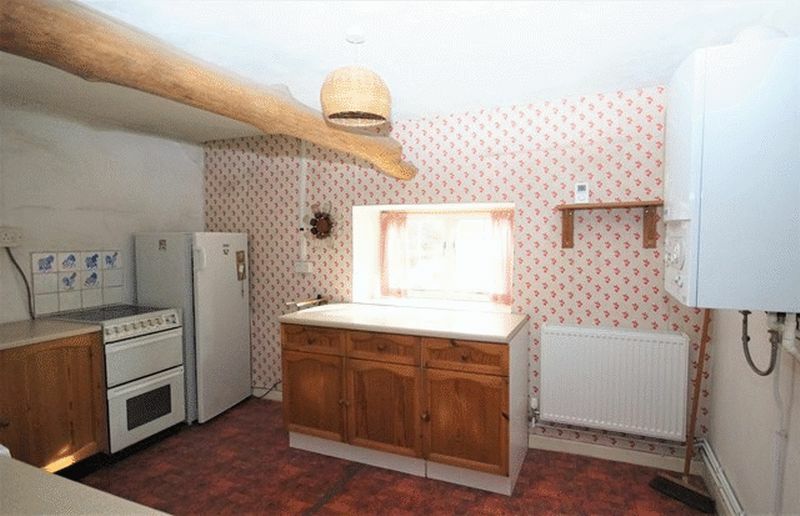 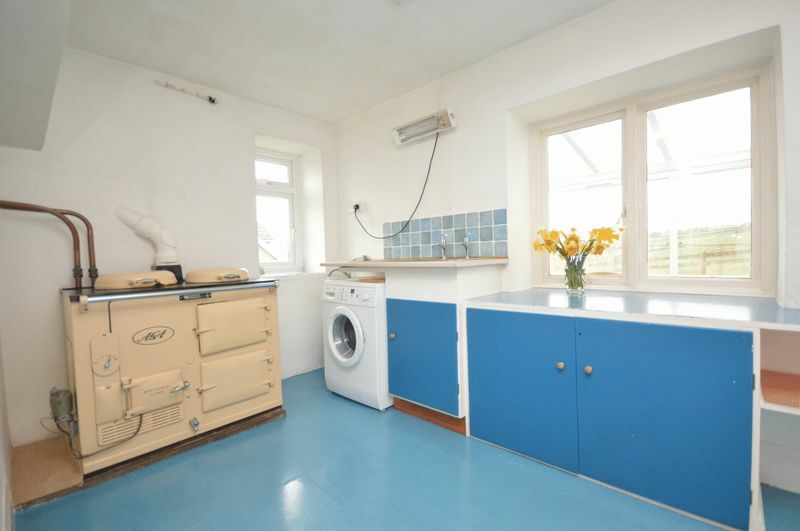 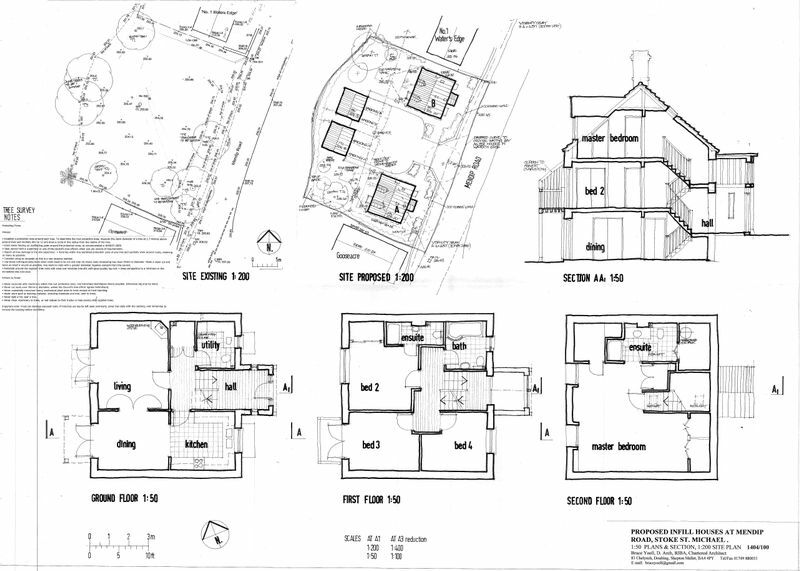 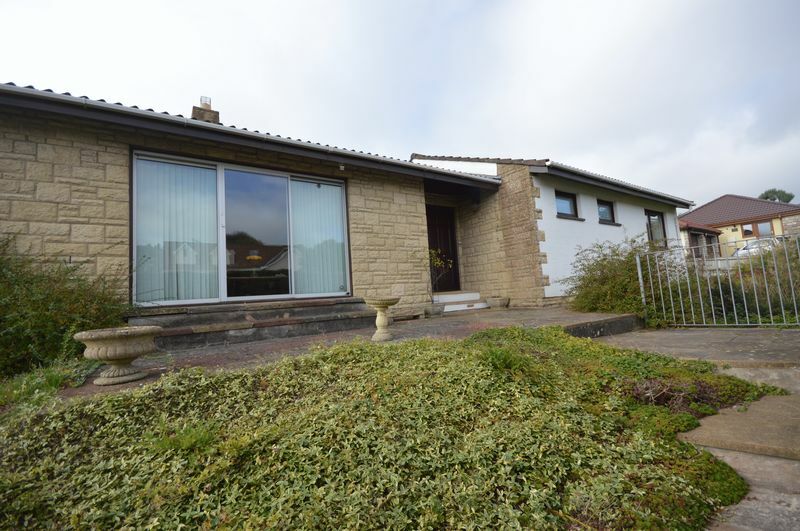 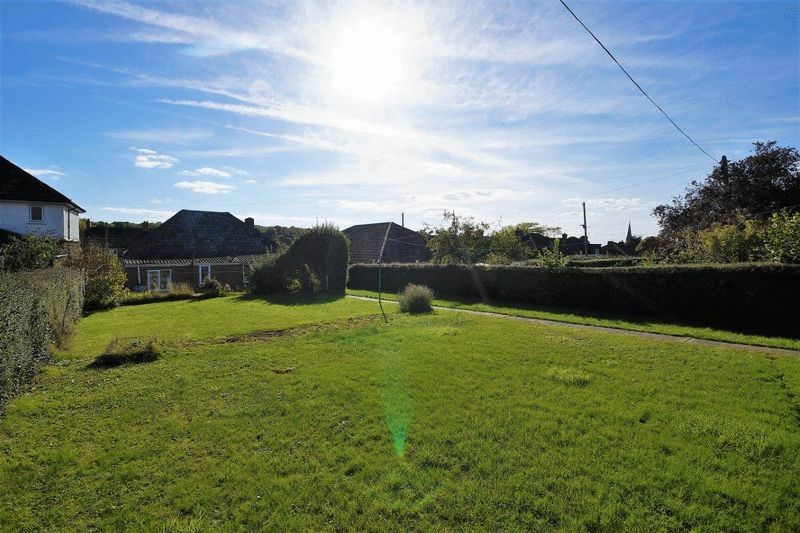 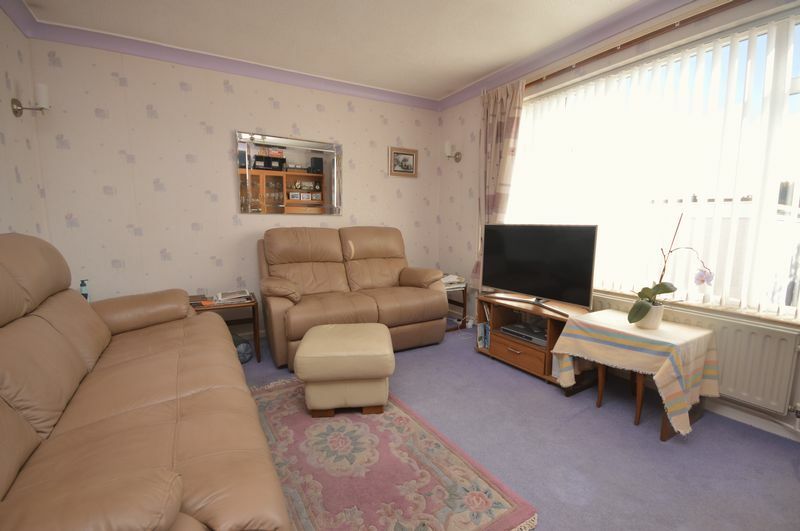 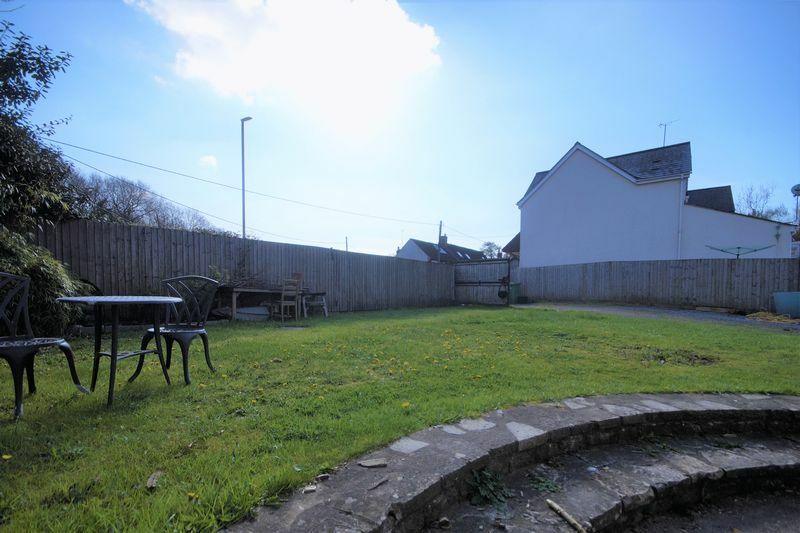 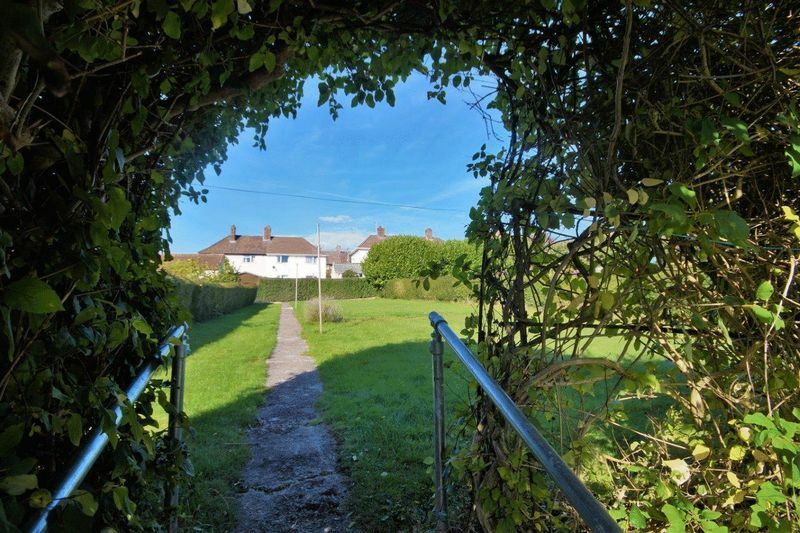 A detached bungalow with heaps of potential set within walking distance to the City centre. 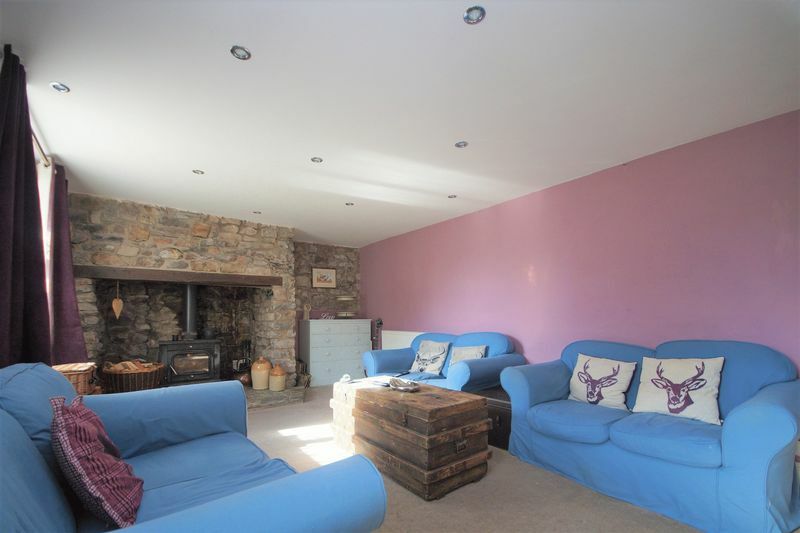 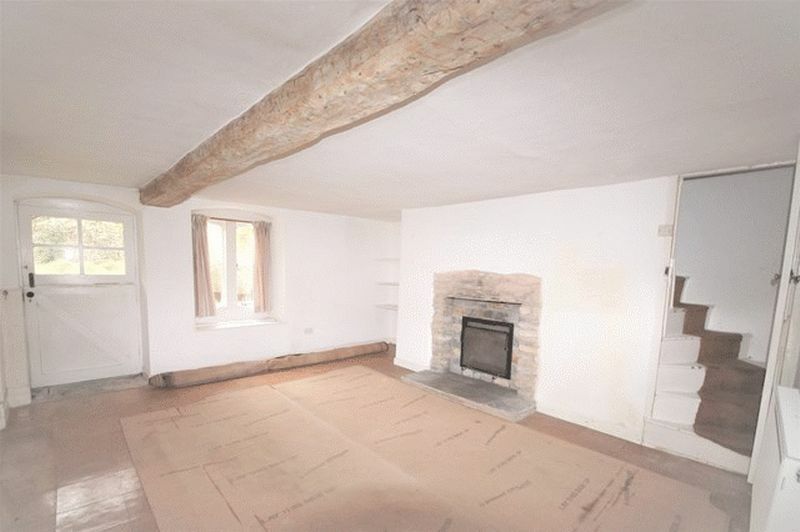 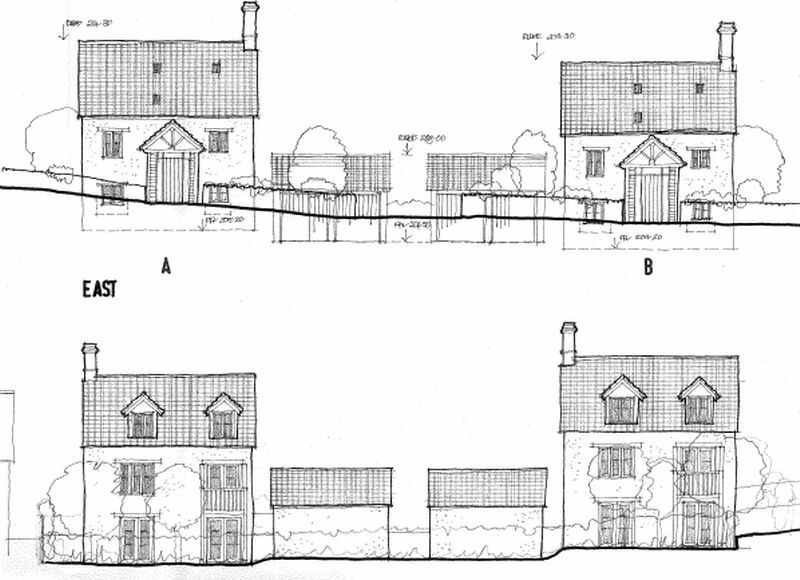 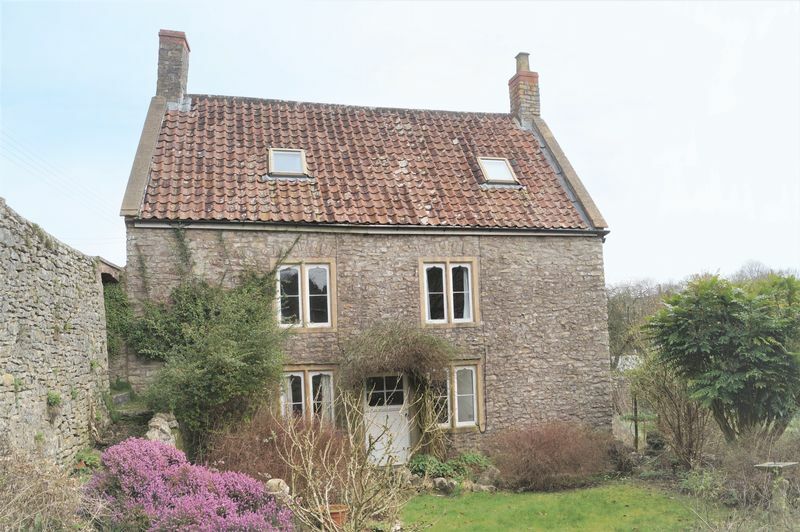 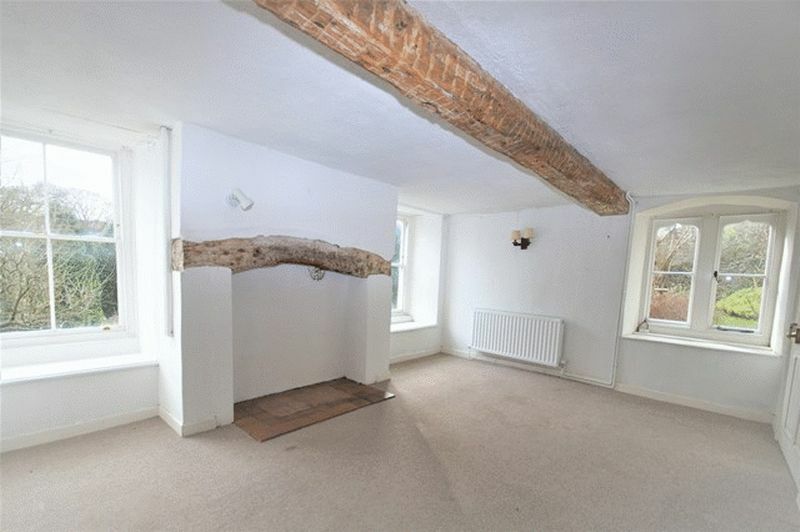 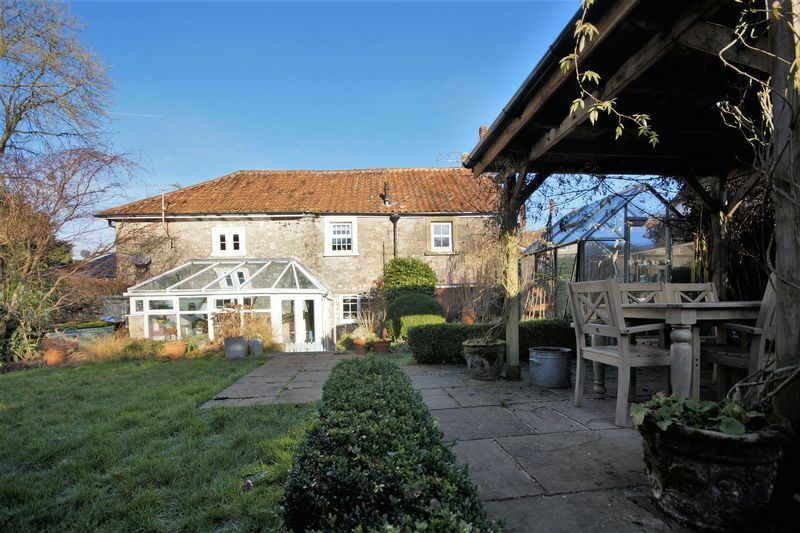 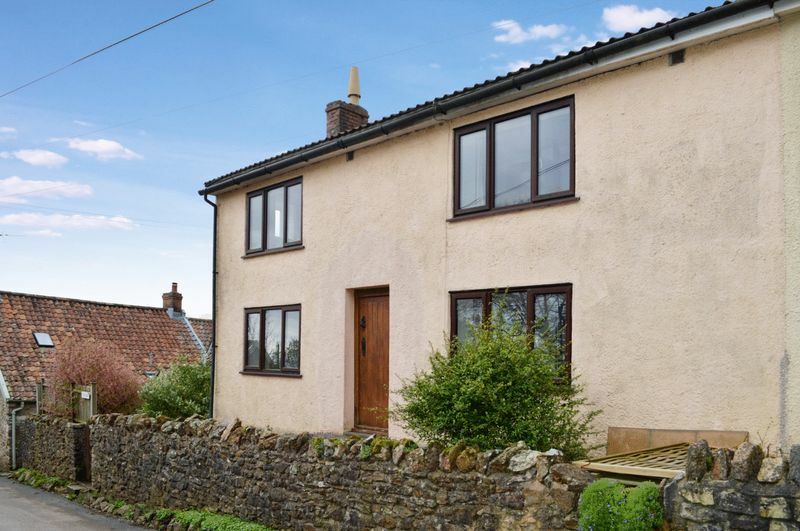 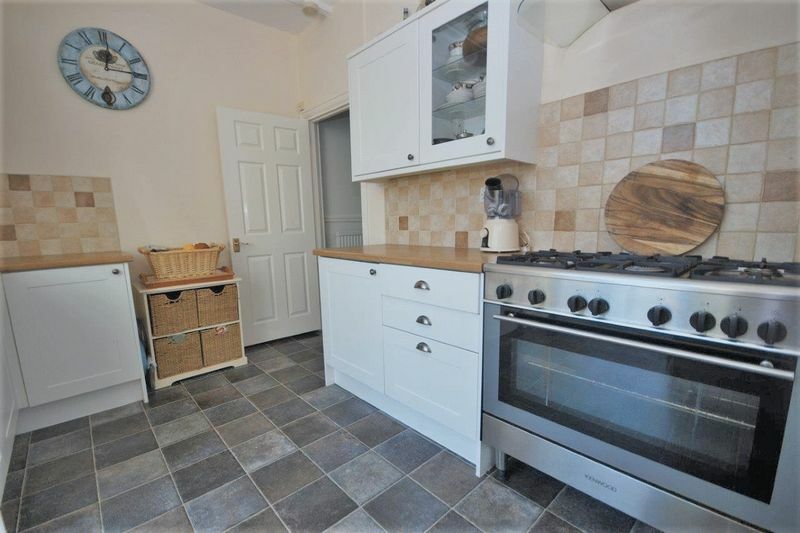 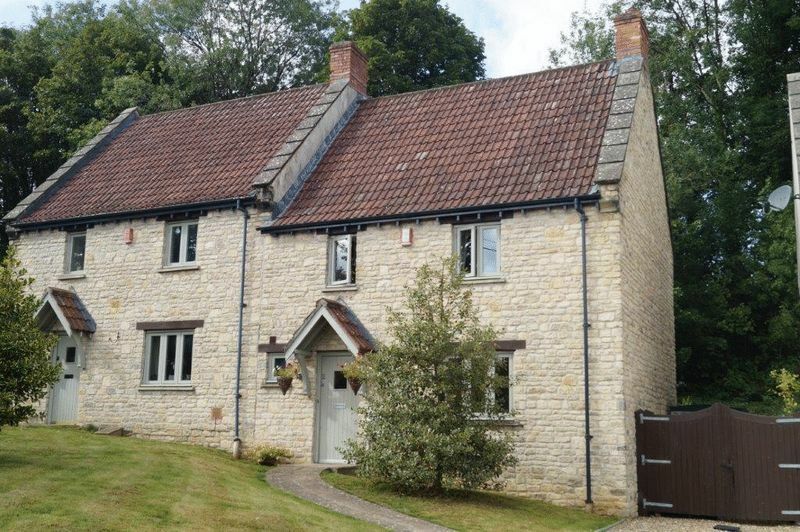 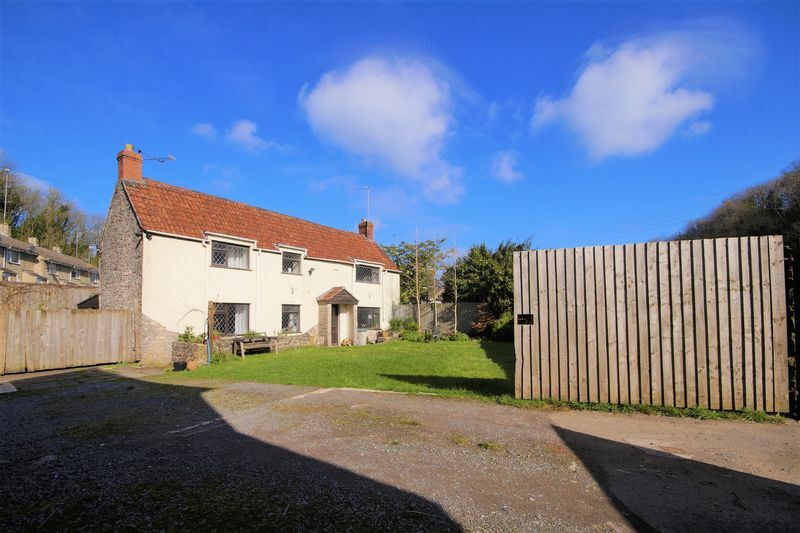 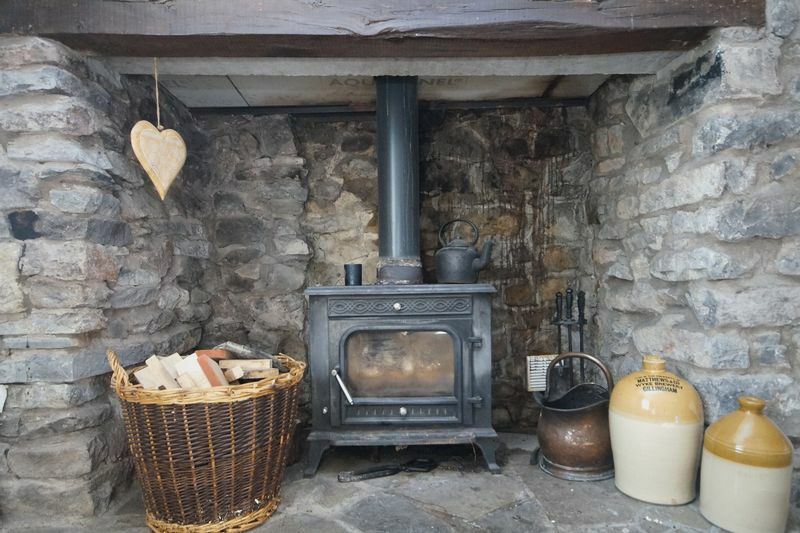 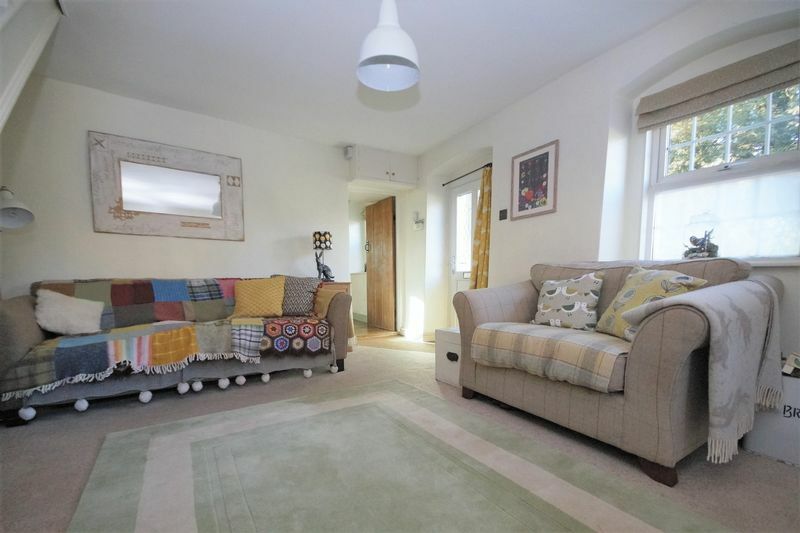 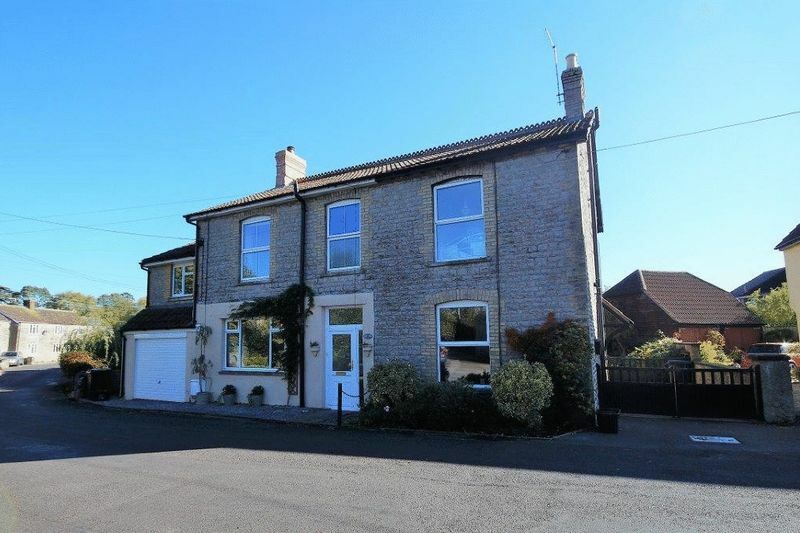 A cosy contemporary cottage with a sunny garden, well-proportioned bedrooms in a superb village location. 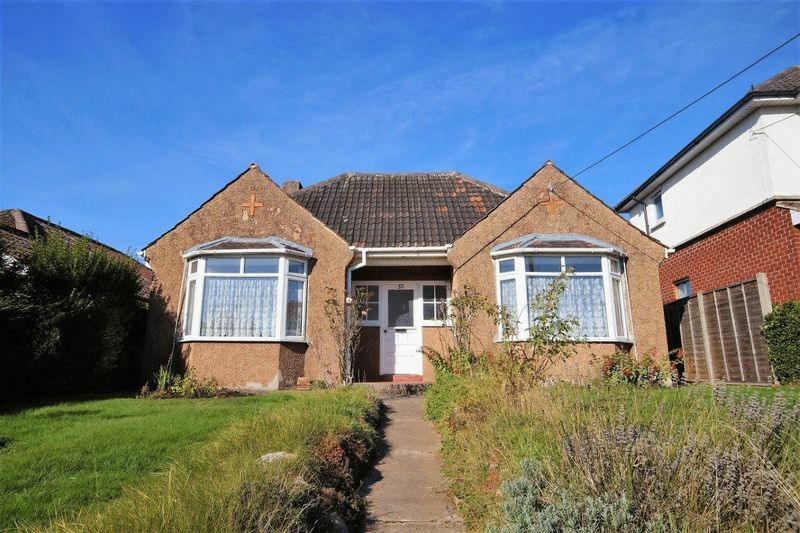 A delightful three bedroom detached bungalow with great potential offering an integral garage, driveway, and pretty gardens. 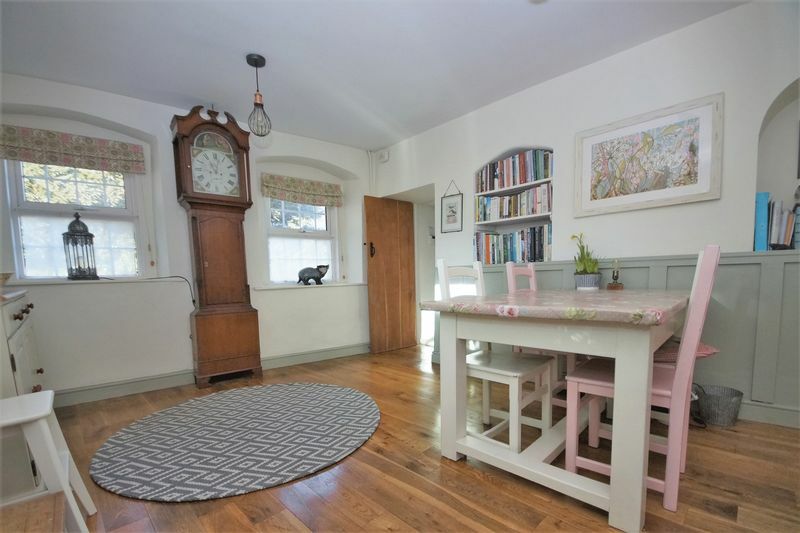 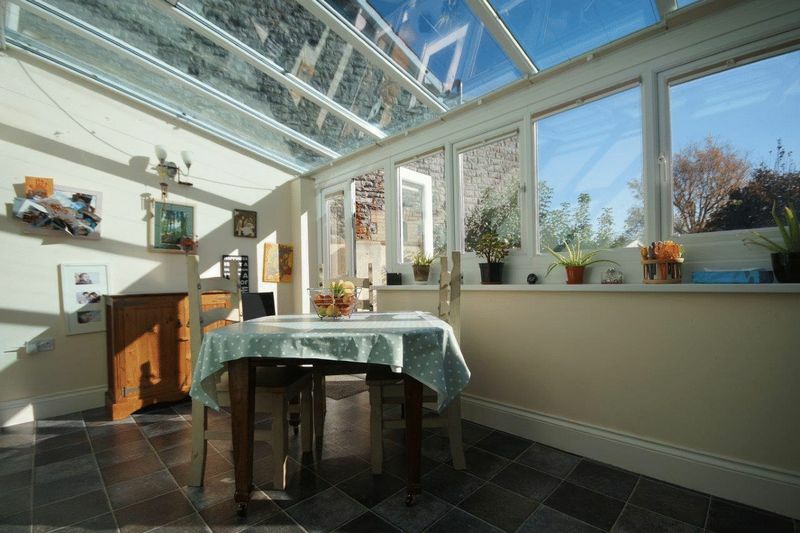 A beautifully presented four bedroom cottage style property set in a conservation area on the edge of open countryside. 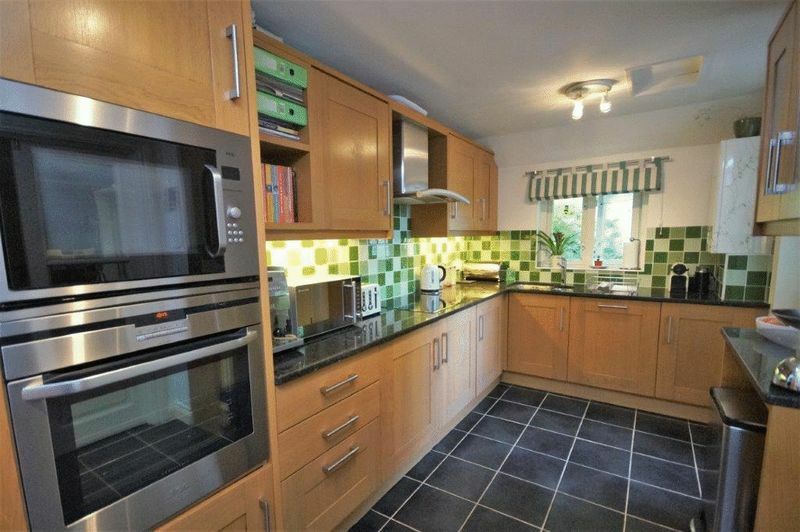 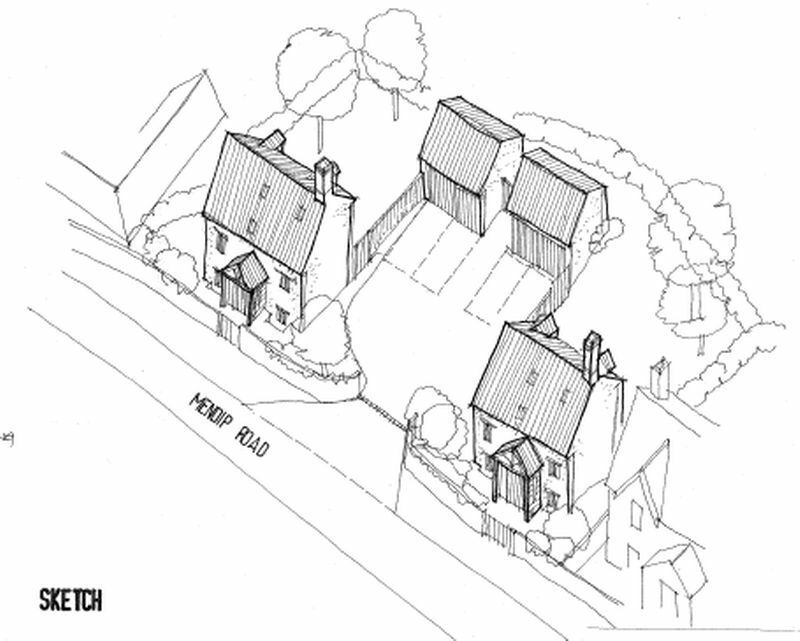 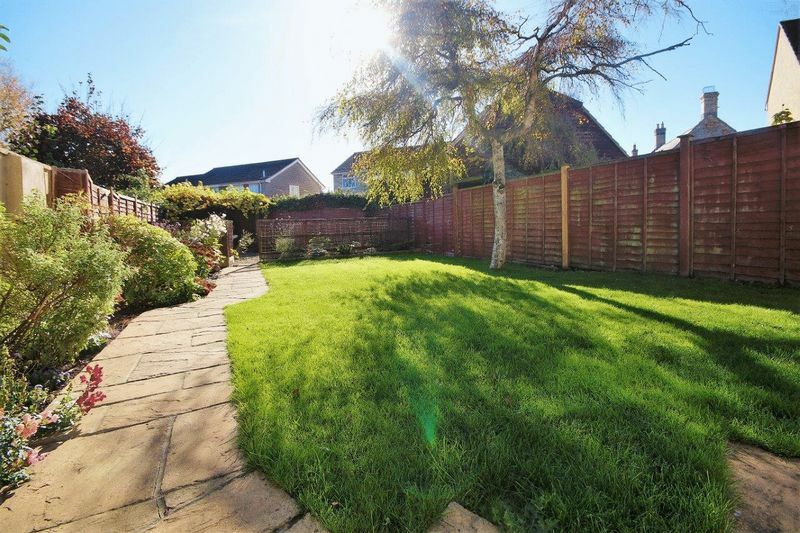 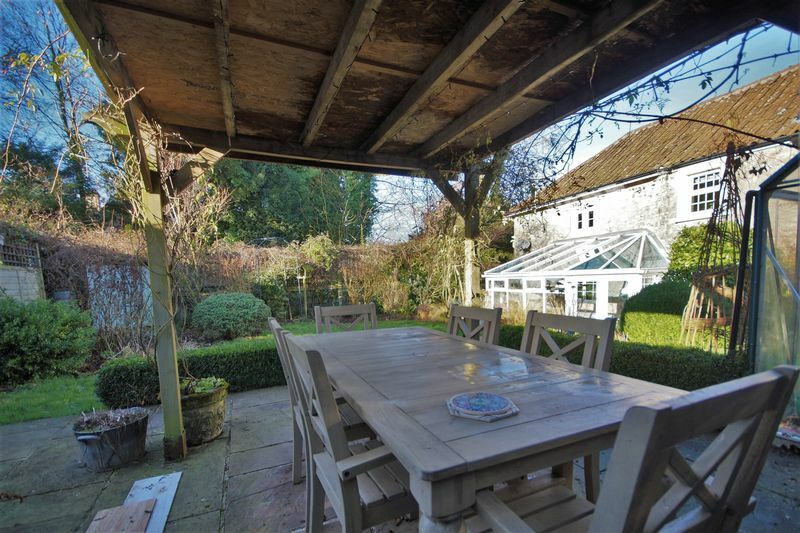 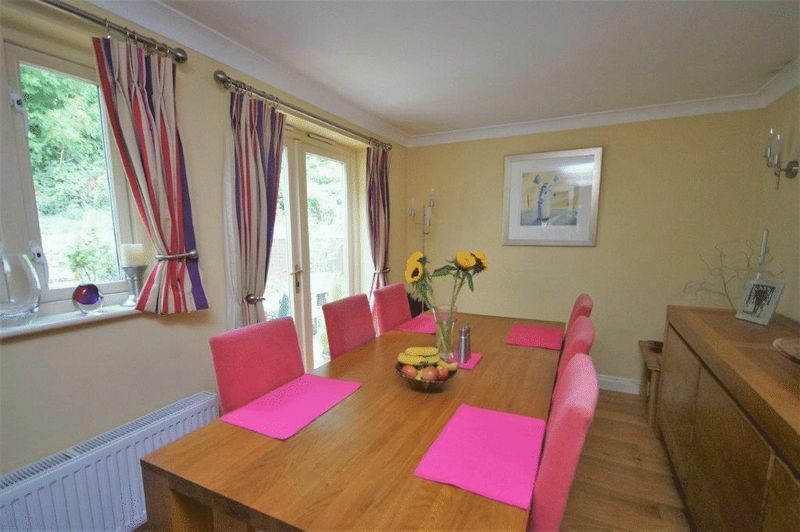 Secluded garden backing onto woodland with driveway and parking. 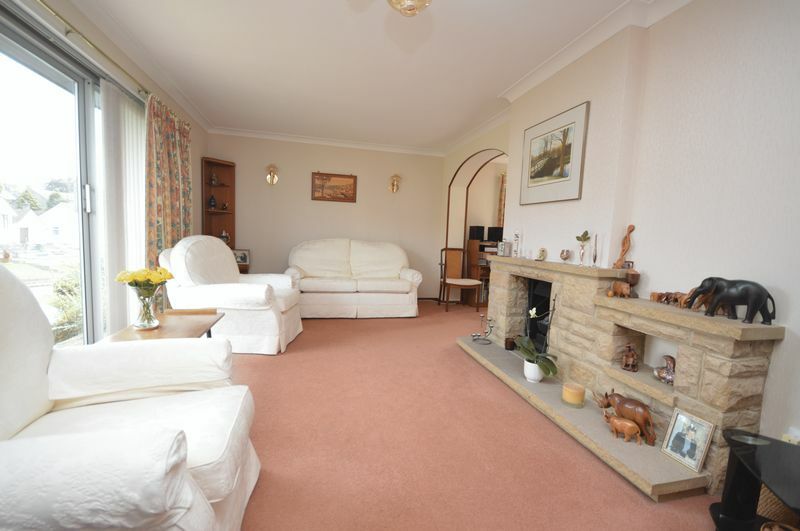 A spacious family home with a sunny garden, well proportioned bedrooms and in a village location.